We don’t like to toot our own horn … but, guys, we were on the Most Influential People in Health and Fitness by Greatist in 2016 and 2017. I mean, right there, there’s our name just a few spots up from His Holiness the Dalai Lama. Yes, you read that right. His Holiness the Dalai Lama. Besides being insanely honored and humbled (still, weeks later, we’re picking our jaws up and off the ground), we wanted to share this news with you because OMG, His Holiness the Dalai Lama(! 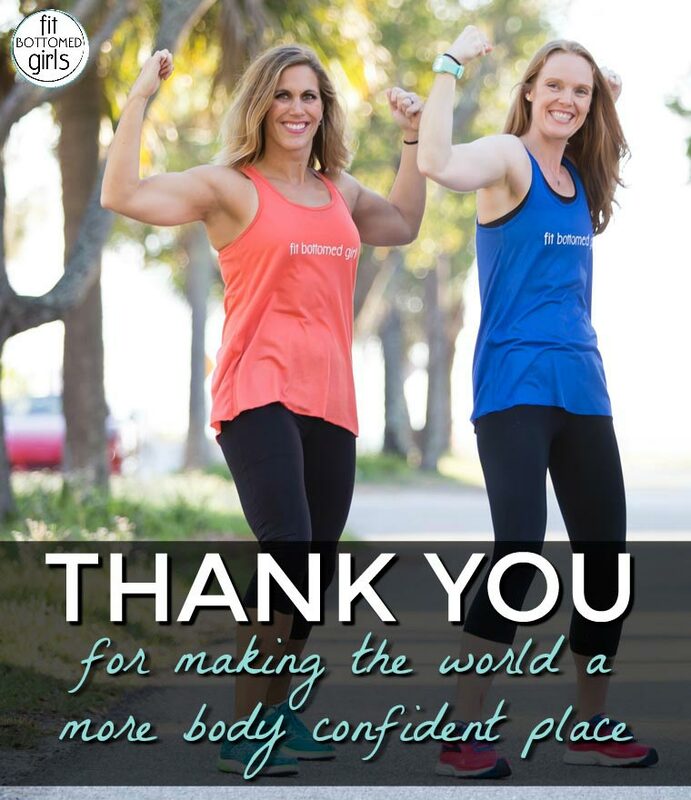 ), but also because just about everyone on the list embodied something that’s been a key pillar in our mission since day 1: body confidence. Influencer after influencer on the list is a strong proponent of positive body image and taking care of yourself out of love — no crazy fad diets or extreme advice on there. And for that, we’re even more grateful for this list. The health tide is a changin’ and we are ALL of a part of it — His Holiness Dalai Lama, Oprah, Serena Williams, us and YOU! So, thank you for that, from our fit bottomed hearts. 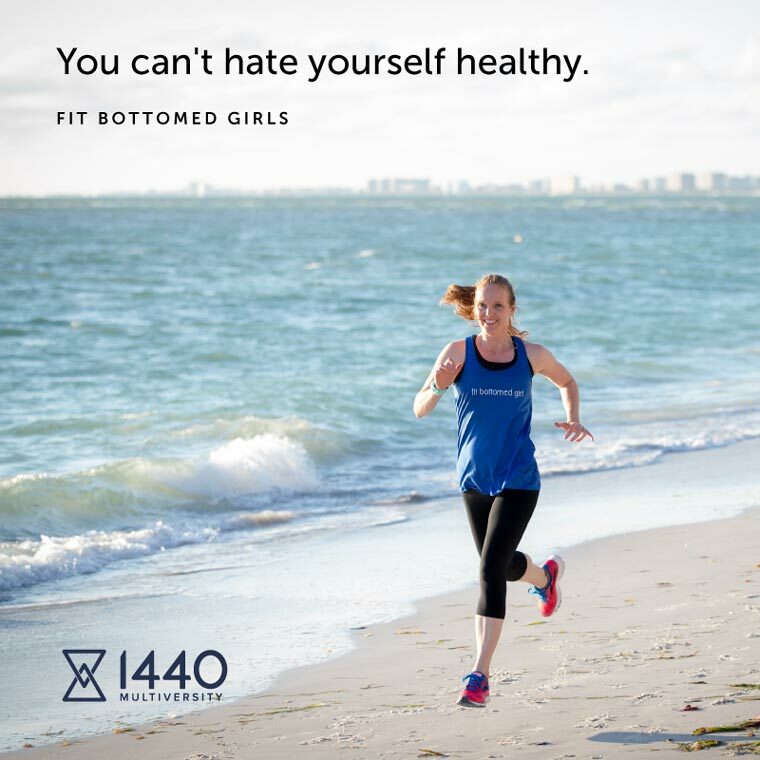 And, if you’re looking to get more of your body-confident self lovin’ self on and love yourself fit with us, again we’d be so honored. And here are three ways we can work together … to lift up ourselves and lift up the world! 1. Come train with us live at our first FBG Retreat in Cali! That’s right! 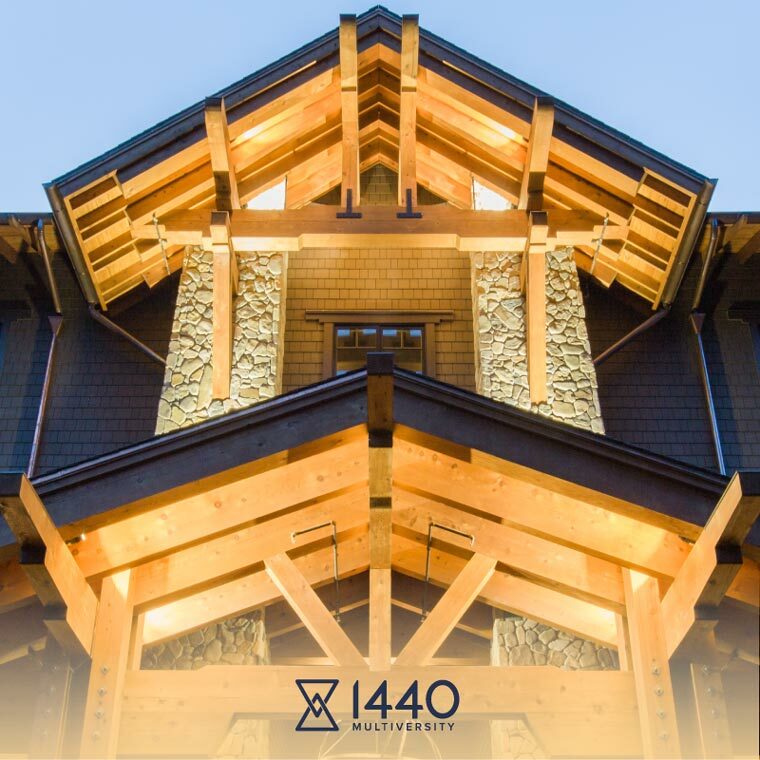 Mark your calendars and book your flights because Kristen and I are hosting our first FBG Retreat at 1440 Multiversity, an incredible new learning destination in California. This place is insanely gorgeous and we’re going to be leading a two-day immersion workshop that will help you to find and embrace your inner Fit Bottomed Girl. Whether you want to kick emotional eating, stop yo-yo dieting for real, lose a few pounds or simply take a healthy getaway (you deserve it! ), join us August 11-13 in the California redwoods. Get more details and sign up here! 2. Take the 10 in 4 Challenge. 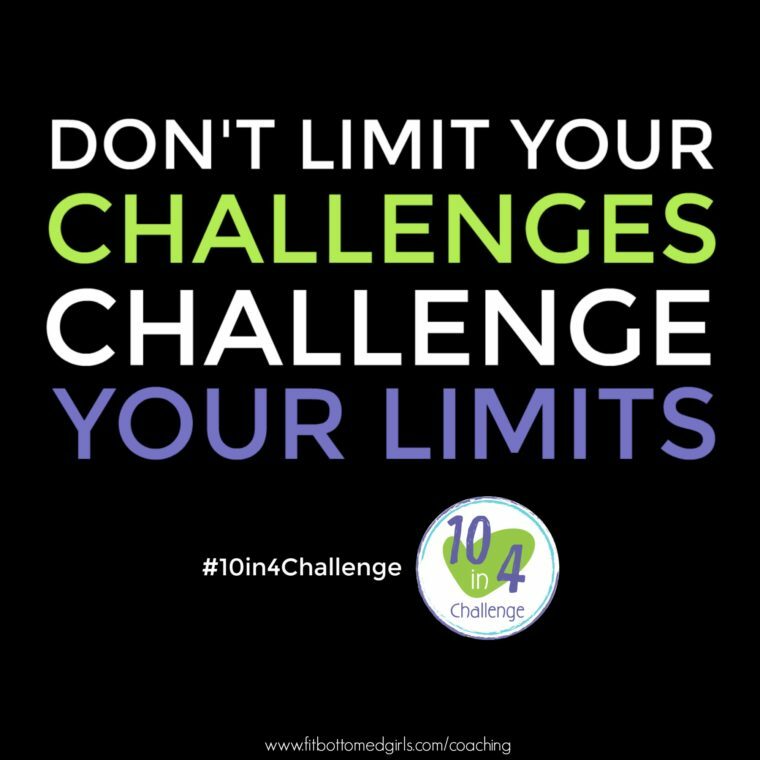 The 10 in 4 Challenge has been SO successful and gotten such great results (read about them here!) that we’re offering the online program a number of times of year. Get on the wait list here so that you can join the next time it starts. 3. Fill your earholes with the FBGs and AMAZING guests. 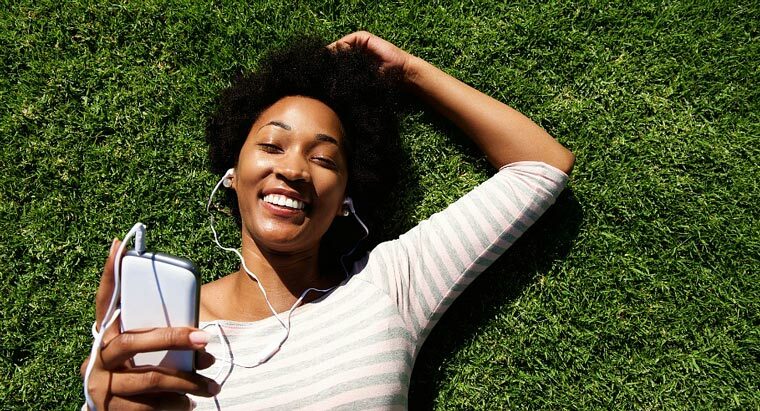 Can’t wait for the retreat or the next 10 in 4 Challenge because you need an FBG fix NOW? Get our podcast. It’s free. It’s inspiring. And new eps are released at least every other week with freakin’ incredible guests (Bob Harper … Jillian Michaels … Kathy Smith … Tony Horton … ) having real and authentic conversations that you do not want to miss. Great post. I liked the way you said that “Influencer after influencer on the list is a strong proponent of positive body image and taking care of yourself out of love — no crazy fad diets or extreme advice on there.” Very informative.